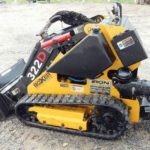 Here you can get the Boxer 600HD Mini Skid-Steer completely information like Price, technical specifications, Key features, Review, video, and Images, I hope it is useful to you for buy or sells this model Boxer 600HD Mini Skid-Steer, because that all kinds of information are genuine and reliable. Ok, No more talks let’s start it. 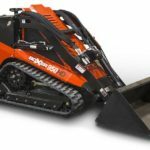 Boxer 600HD Mini Skid-Steer powered by a 24.8-HP diesel engine and producing 11.3 gpm (43 l/min) of auxiliary hydraulic flow from the single remote auxiliary lines, this new model gives all the power required for tough jobs. 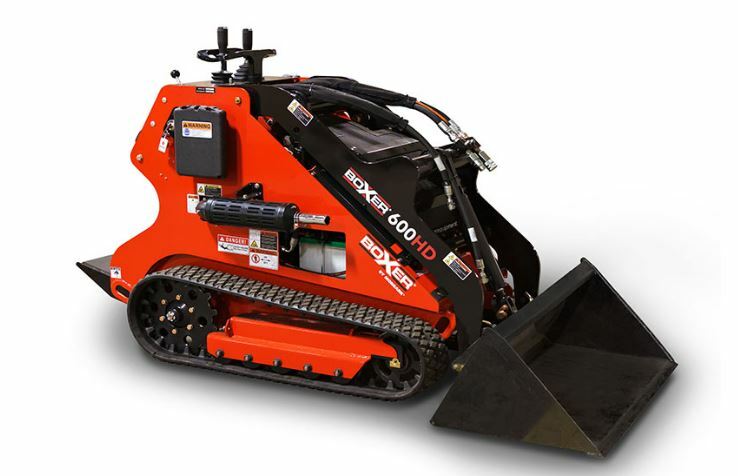 The Boxer 600HD Mini Skid-Steer features a 74″ hinge pin height and a 617 lb. 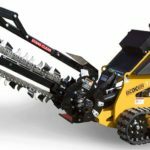 rated operating capacity, with a tip capacity of 799 kg and fixed track width of 34.7”. 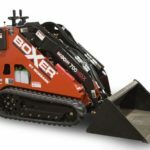 The Boxer 600HD boasts a variety of new features, including a redesigned platform with added creature comforts, rubber-isolated hydraulic components, hydrostatic drive, piloted joystick controls, tightened boom tolerances and a whole lot more! 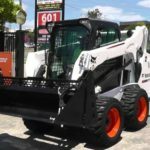 That was all about the Boxer 600HD Mini Skid-Steer Technical Specifications, Price, Features and other important details. I hope you got all the information which you were searching for online. And also that you enjoyed reading the article if you have any kind of questions or doubts you can comment below in the comment box. I will respond to you as soon as possible. And thanks for reading, stay tuned with me for more stuff like this.